Pastor Jim Dreisbach concludes the series, “The Seven Churches of Revelation: Hear What the Spirit is Saying to You” with this week’s sermon entitled, “Get up and Open the Door”. This week’s message focuses on Revelation 3:14-22. 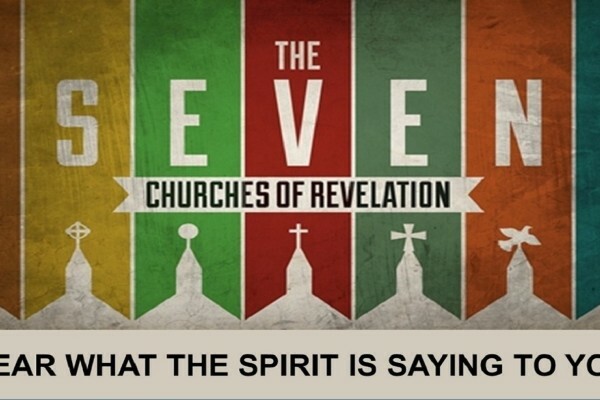 Pastor Jim Dreisbach continues his series, “The Seven Churches of Revelation: Hear What the Spirit is Saying to You” with this week’s message entitled, “Persevere in the Faith”. Today’s message focuses on Revelation 3:7-13. Jim Dreisbach continues the series, “The Seven Churches of Revelation” with today’s message entitled, “Repent from Compromising”. The message focuses on Revelation 2:12-17. Jim Dreisbach continues his series on “The Seven Churches of Revelation” with today’s message entitled, “Be Faithful Through Persecution”. His focus today is on Revelation 2:8-11. Pastor Jim Dreisbach preaches on the next sermon in the series “The Seven Churches of Revelation” with today’s message, “Return To Your First Love”. He focuses primarily on Revelation 2:1-7. Jim Dreisbach began his sermon series titled, “The Seven Churches of Revelation”. 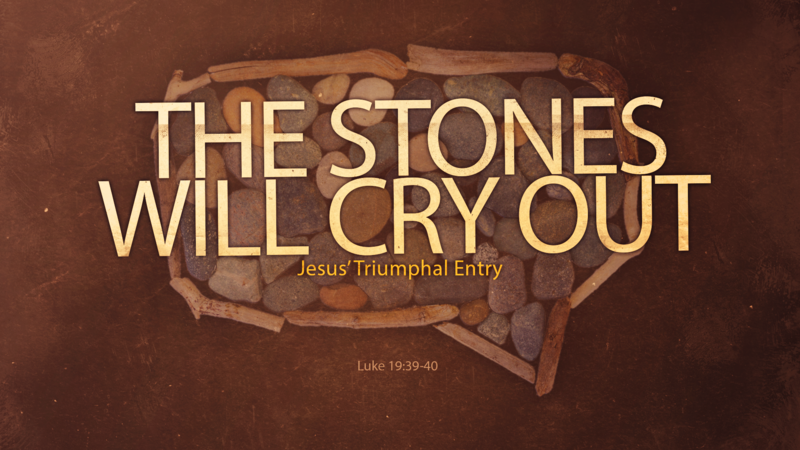 This message titled, “The Revelation of Jesus Christ” focuses on Revelation 1:1-20.